We’re sad to announce, Cullys won’t be exhibiting at this years Perth Caravan & Camping Show. HOWEVER, we still have our amazing specials for the month of March! 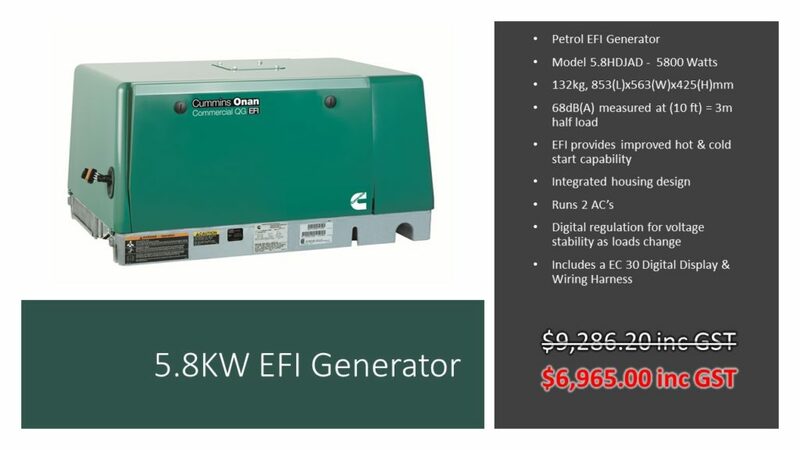 Including discounted prices on Cummins Onan RV Generators, accessories and servicing parts! Did you know? 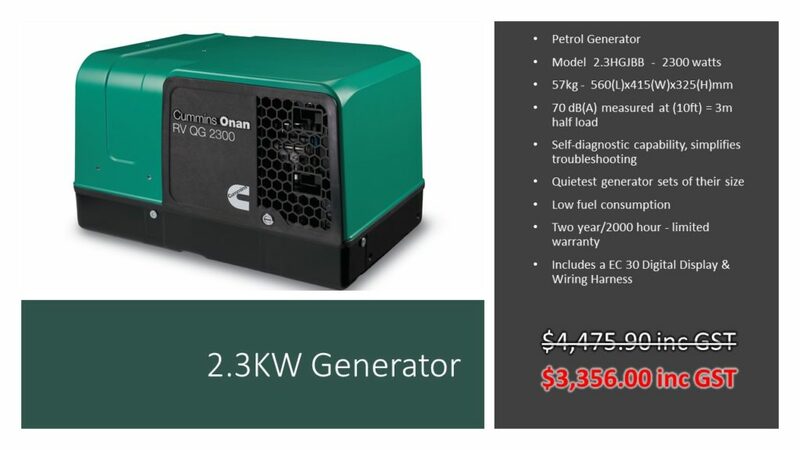 Cullys an approved Western Australian Cummins Onan Distributor of spare parts and Service / Repair Agent for the RV/CM range of generators. We offer a comprehensive range of spare parts & accessories from our warehouse in Henderson. 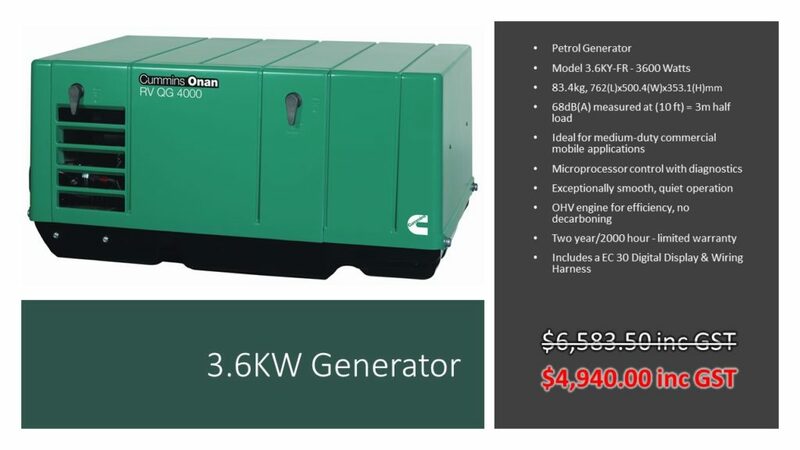 Our team of technicians undertake regular, specialised Cummins Onan training to ensure your generator is serviced and supported by the best. 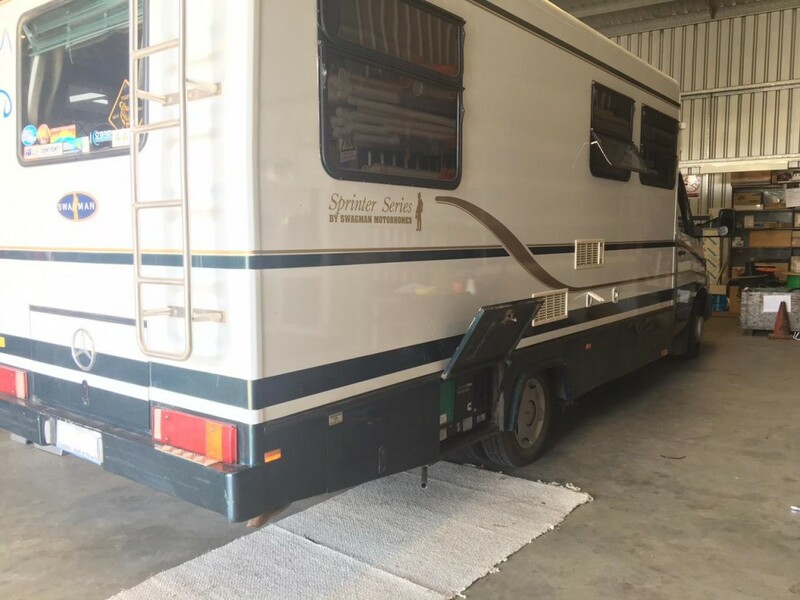 With a fully stocked service vehicle, we can offer regular servicing and repairs on site for your convenience, or at our warehouse in Henderson. 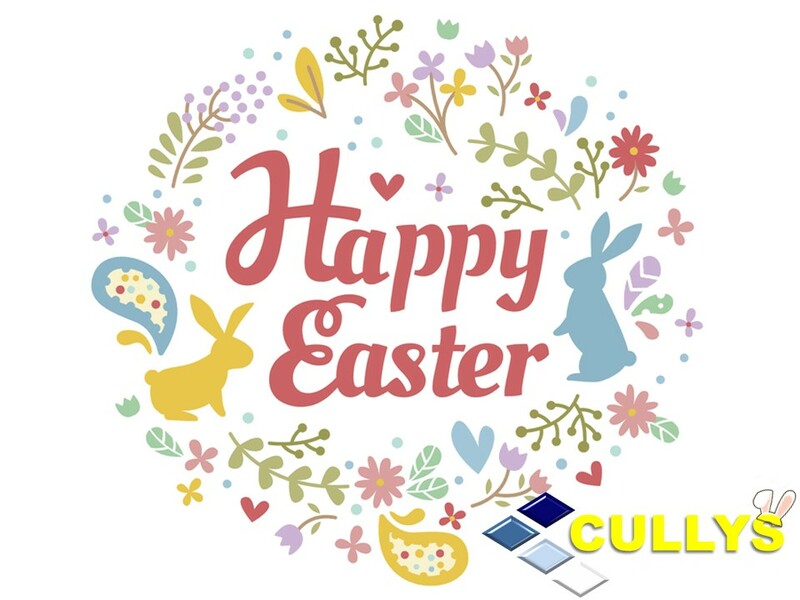 The staff at Cullys would like to take this opportunity to thank you for your ongoing support and business during 2018. 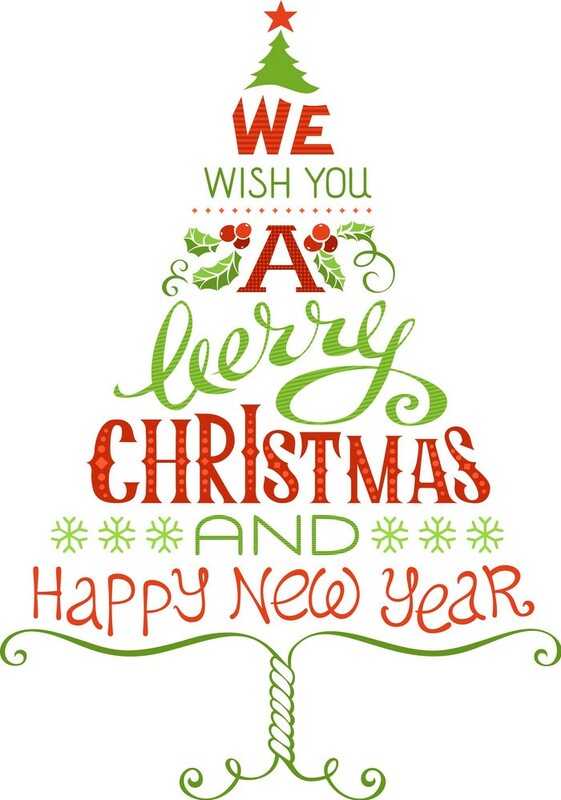 It’s been another fantastic year, and we’re looking forward to an even better year in 2019. 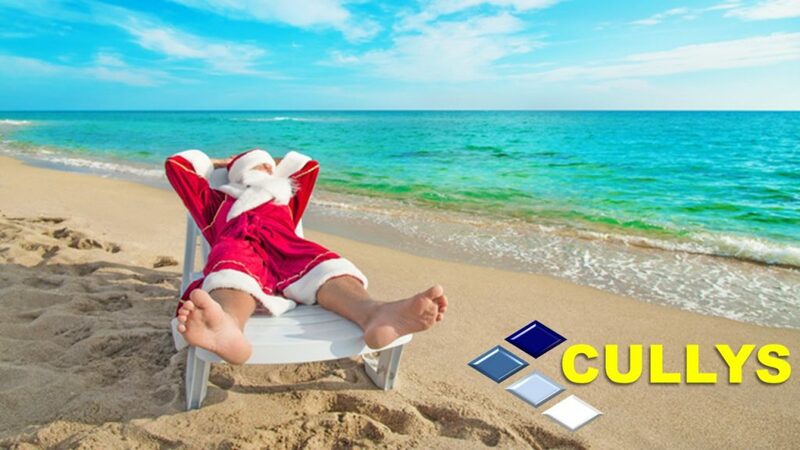 From Tom, Phyl and the team at Cullys, we wish you and your families a safe and happy festive season. 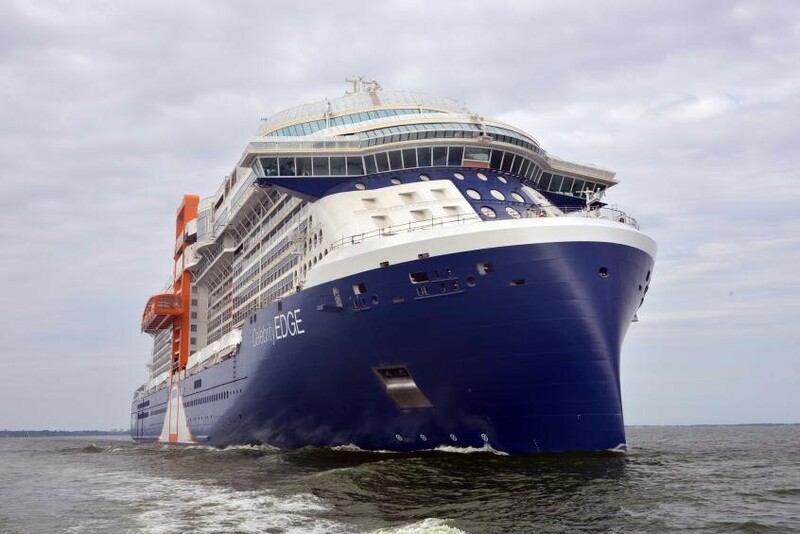 SLCE watermakers has just completed the 2nd sea trials of the first ship from the EDGE series, manufactured at Chantiers de l’Atlantique and designed for the shipowner Celebrity Cruises. 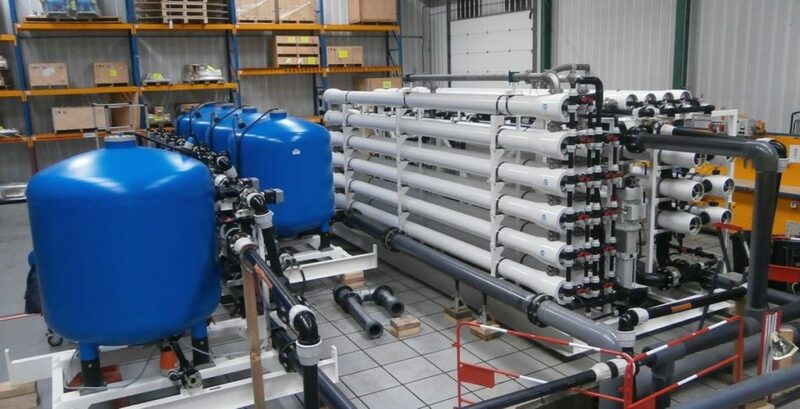 Two units, each producing, 1 100 tpd of water with a salinity of less than 50 ppm are installed. These units from the XLE range benefit from an energy recovery system. 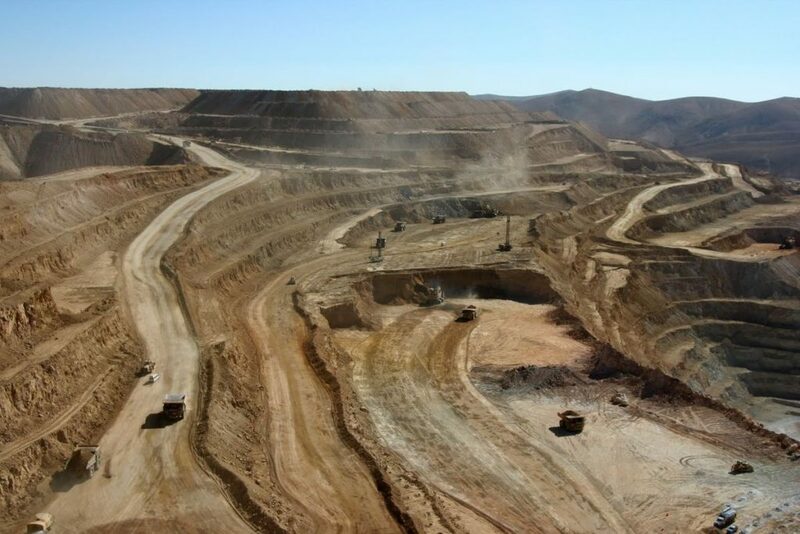 SLCE watermakers, through its representative in Chile ARSEPUR, received an order from BECHTEL, the engineering company in charge of Quebrada Blanca II project for TECK. SLCE watermakers will deliver, early 2019, two 40-footer producing each 1 160 tpd of freshwater. 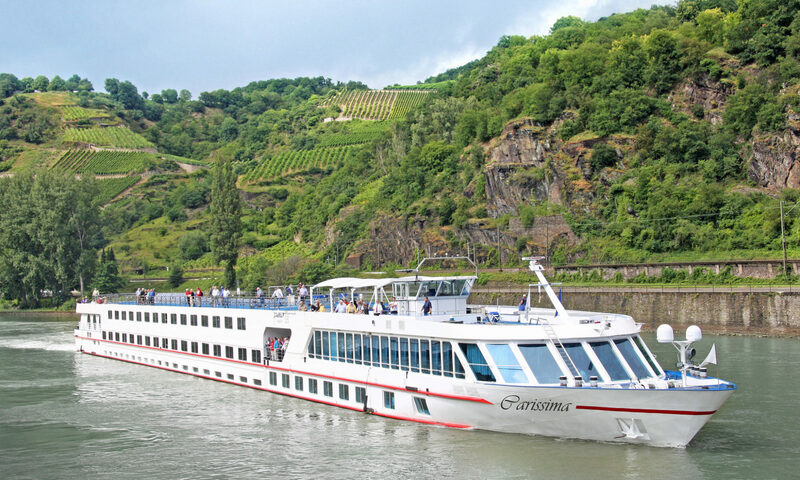 A third one will be delivered late 2019. The designed is based on the very heavy-duty range GBW60. The installation will operate at 4380 m above mean sea level in harsh environment. 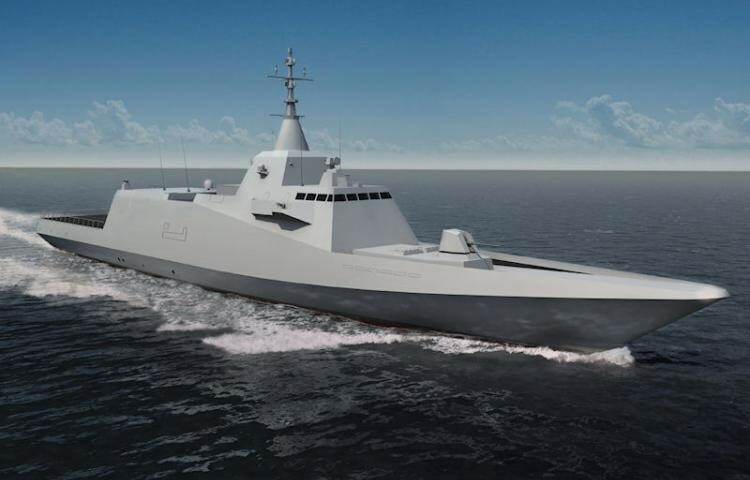 NAVAL GROUP renewed its confidence in SLCE watermakers by entrusting the design and supply of the reverse-osmsosis watermakers for the future frigates FTI. Each unit, based on the SD22 design, will produce 32 m3/24h of freshwater. SLCE watermakers will also supply the hydrophores and the post-treatment subsets including post chlorination and hardness adjustment of the produced water. Following the hurricane IRMA that ravaged the island of Saint Barthelemy last year, the reverse-osmosis unit of the hotel “Le Barthélémy” was out of order and irreparable. Located in the basement, the installation of a new skid-mounted unit was impossible. SLCE watermakers has therefore delivered a unit in modules to be assembled on the spot on the old chassis. 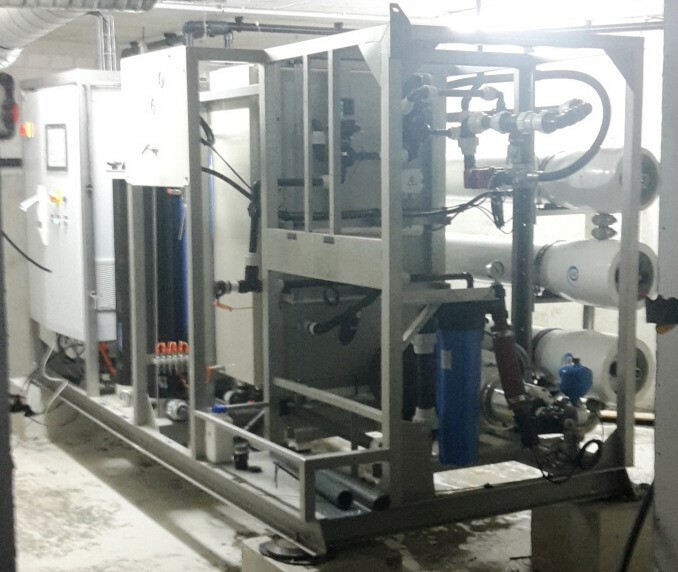 Since mid-June, the hotel has a new SH31-806 unit producing 90 m3/24h of freshwater. 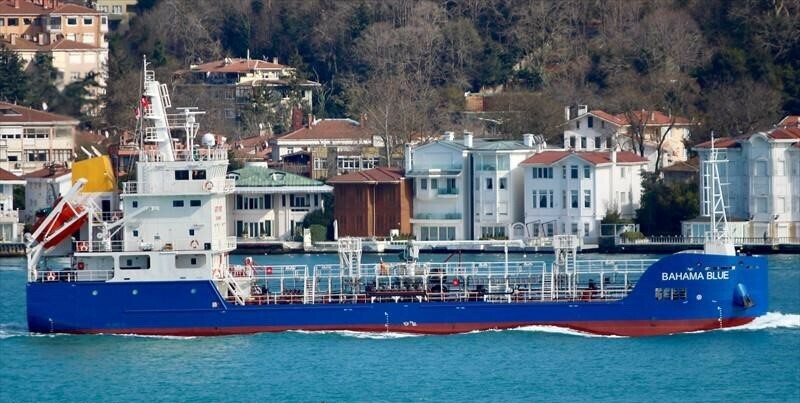 BOUYGUES CONSTRUCTION recently ordered a container including an ultrafiltration pre-treatment followed by a reverse-osmosis process, producing 500 tpd of freshwater. 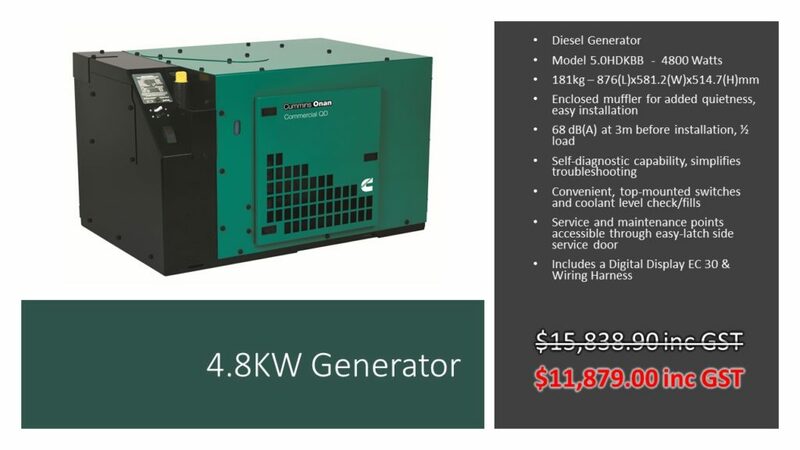 The equipment will benefit from an energy recovery system. 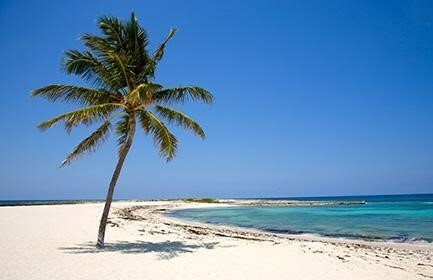 The unit will be located on the Exclusive Bahamian Marine Reserve Island dedicated to MSC Caribbean cruise guests. After producing the water during the construction phase, the unit will produce the freshwater to the guests. 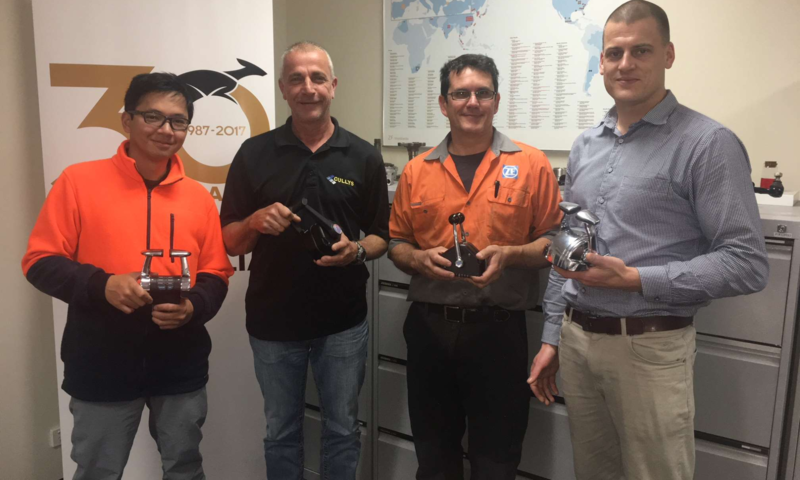 During the past week, Cullys technicians have attending the ZF Head Office in Sydney to participate in the ZF Marine Electronic Controls Training. 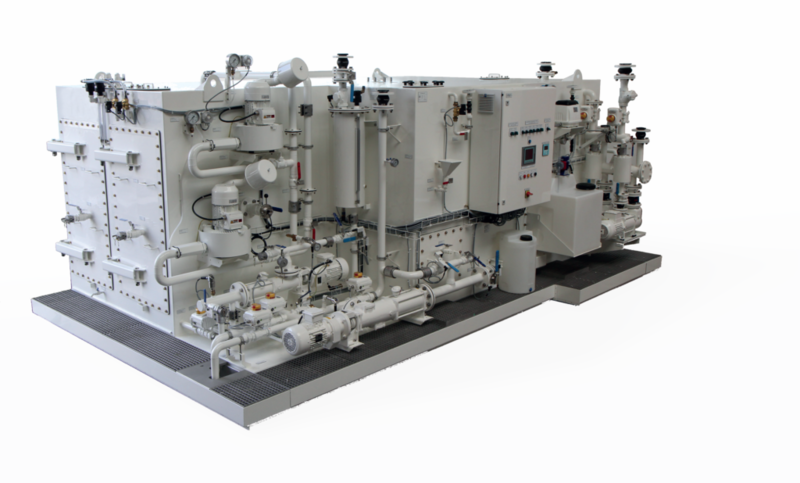 Established more than fifteen years ago, ACO Marine is a member of the international German-headquartered ACO Group and a leading supplier of advanced wastewater treatment systems to the global commercial, naval, offshore and leisure marine sectors with a sales and service network world-wide. Its unique environmental solutions are used primarily in wastewater technology, wastewater management and drainage systems. 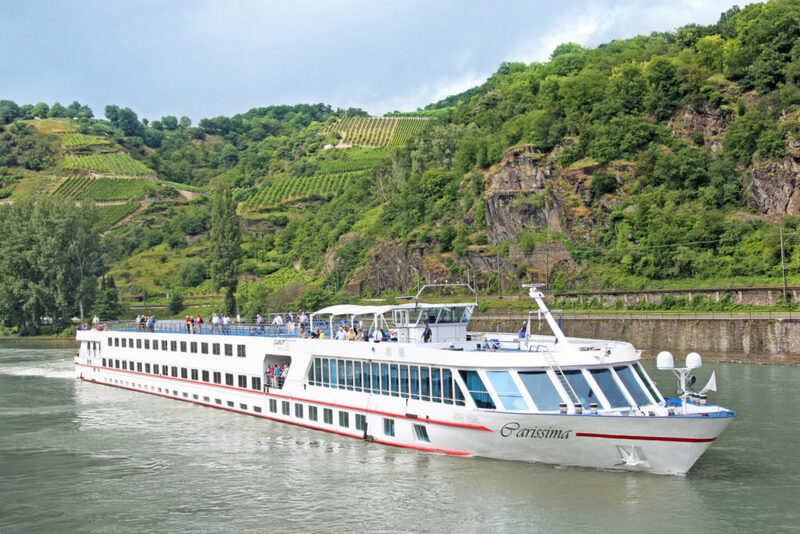 ACO Marine develops in-house solutions from its ISO 9001 accredited production facilities, all of which are located entirely within the EU.